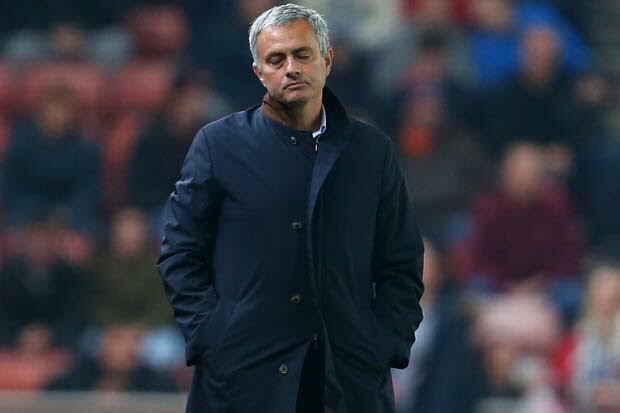 Chelsea boss Jose Mourinho and assistant Silvino Louro had until 6pm yesterday evening to respond to the charges levelled against them by referee Jon Moss after being banished to the stands during Chelsea’s 2-1 loss at Upton Park last weekend. But now the alleged misconduct charge will not be heard until next week allowing the “Special One” to carry on with business as normal when Chelsea takes on Liverpool at Stamford Bridge on Saturday for what many are calling a match that could decide the Portuguese manager’s future should the Blues lose. Chelsea is currently enduring their worst ever start to the Premiership season losing five out of the first ten matches while also crashing out of the Capital One Cup to Stoke City midweek.